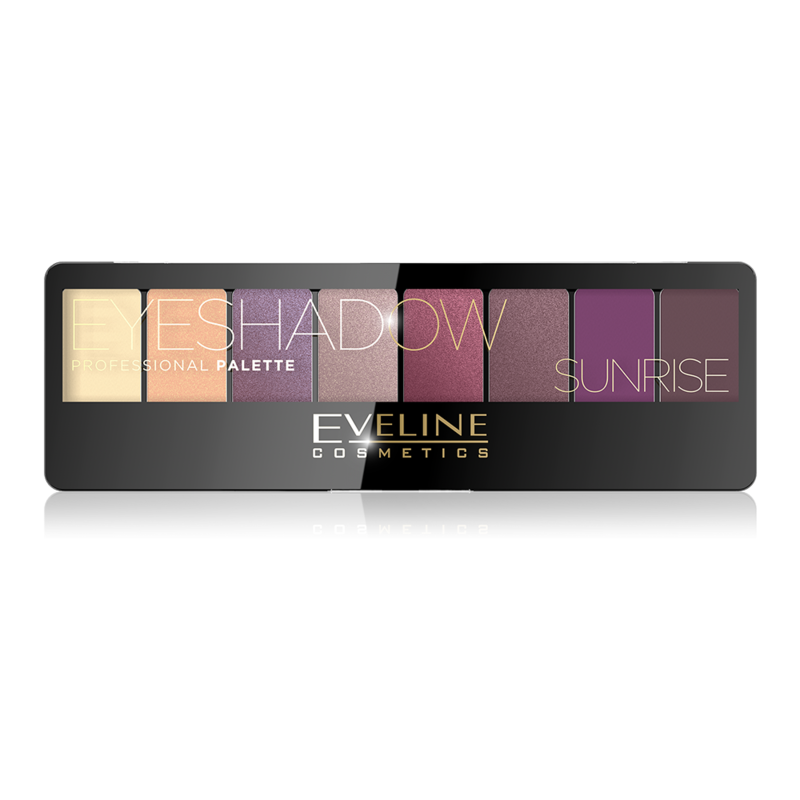 New SUNRISE eyeshadow palette is perfectly matched set, that allow to make beautiful smokey eyes make-up, but also other versions of daily and evening make-up. Simple and elegant packaging contains 8 perfectly matched eyeshadows and the double-sided applicator. Clear instruction on how to make smokey eyes, at the same time giving the possibility for individual choice of colours and the effect is attached on the label.